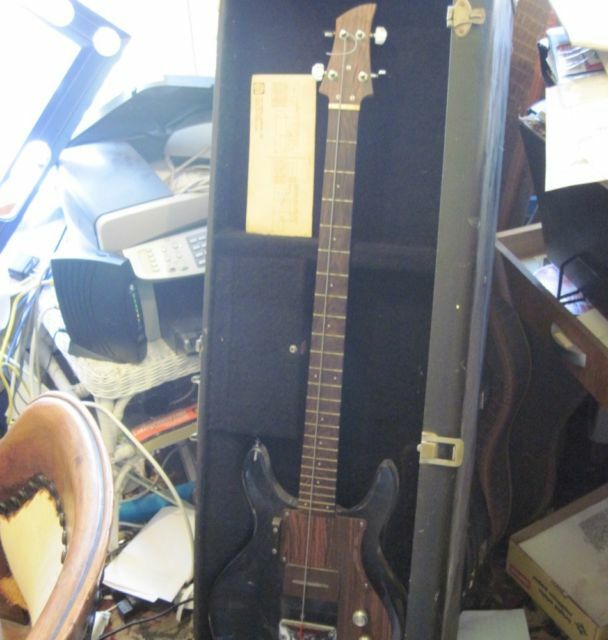 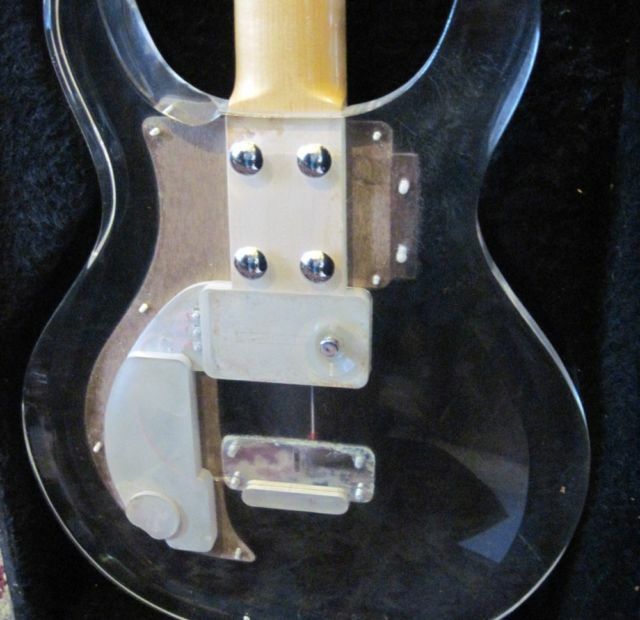 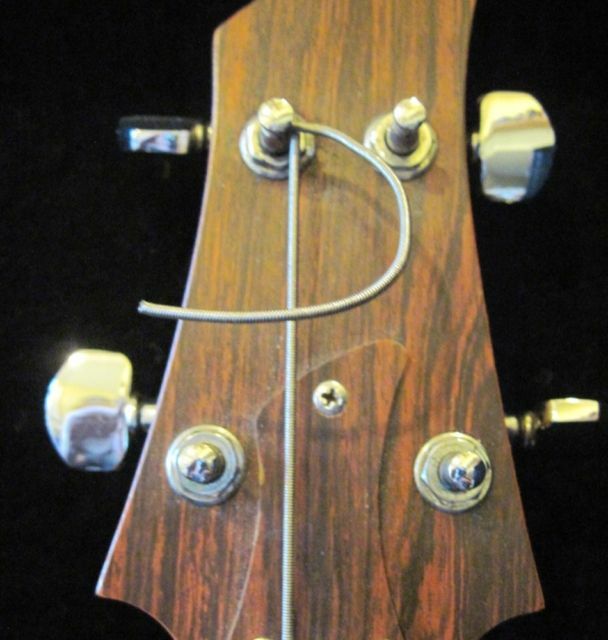 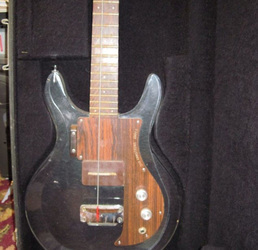 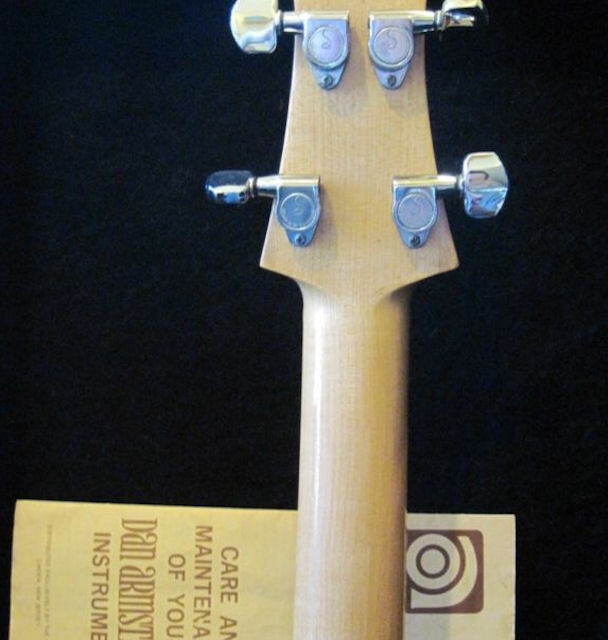 This bass came up on ebay and sold for $961 in January 2013. Seems like a good deal for an apparently intact example of an early DA bass, but only having one string on it might raise some questions about when it was last played and whether it needs a major setup or not. 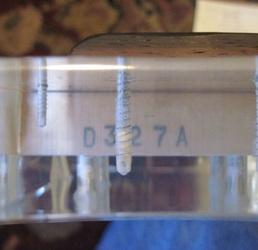 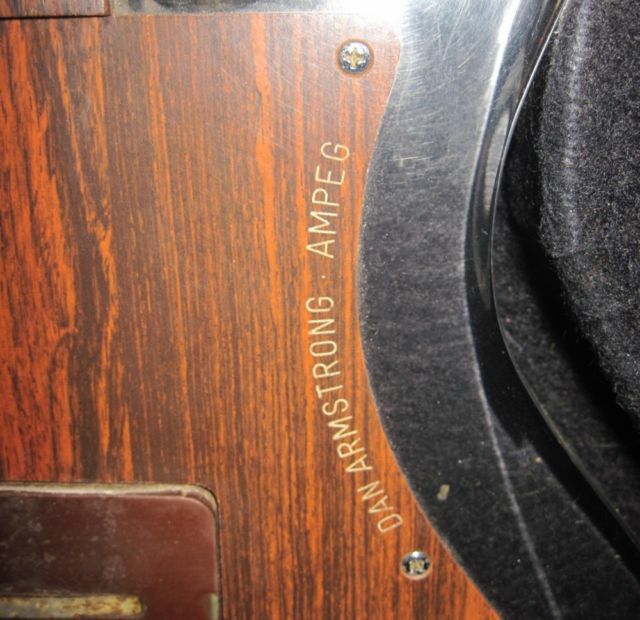 "You are bidding on a beautiful 1969 Dan Armstrong lucite bass, model armb-1, ser #D327A. 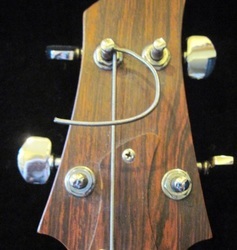 This is the 227th production built bass. Tuners are original Schallars. 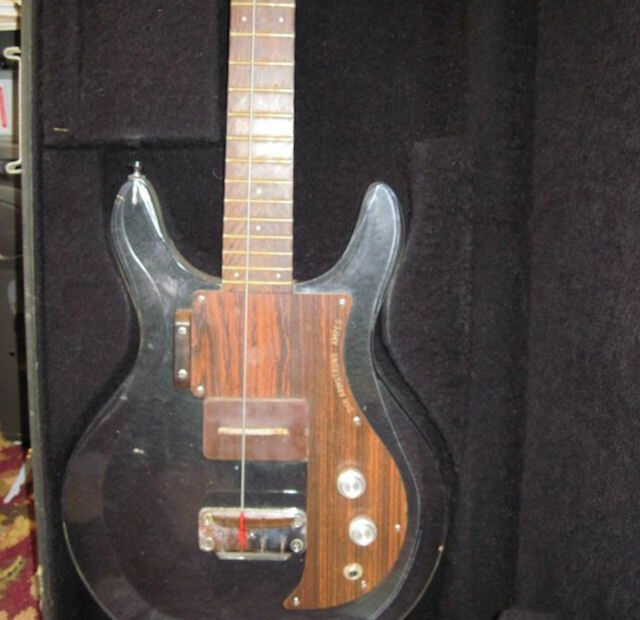 Sound great, single pickup. 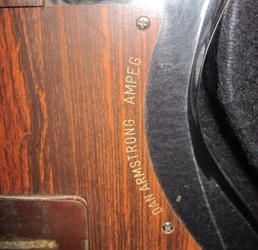 There are some light scratches but that can be expected. 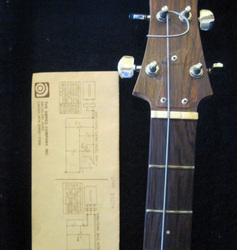 Comes with its OHSC and original paper insert as seen in photo."